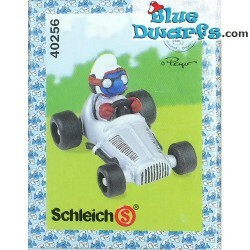 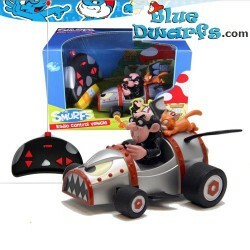 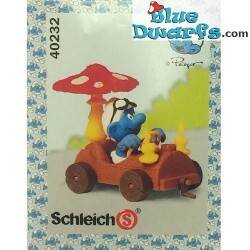 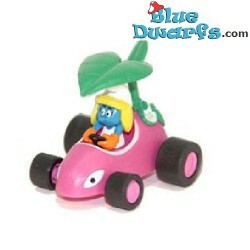 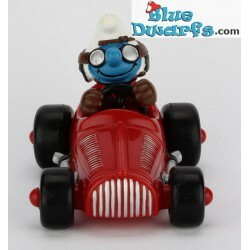 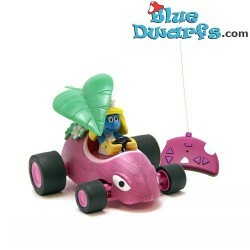 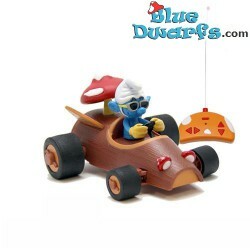 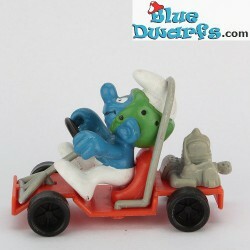 Smurf cars There are 30 products. 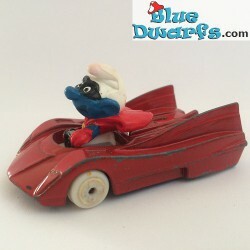 4.0255: Race Car Smurf red (Supersmurf). 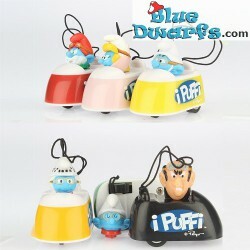 7,00 €	8,25 € MINT/ without box. 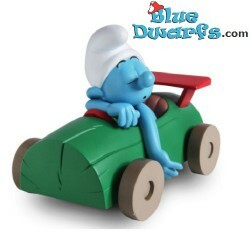 Note: We will send you a random variant of this supersmurf. 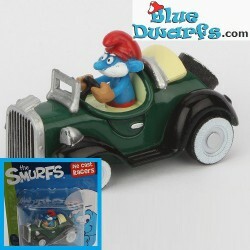 The shipped supersmurf may be different to the one in the photo. 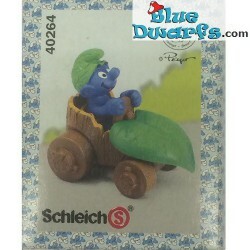 MINT/ without box. 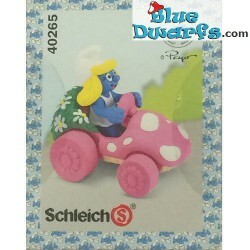 Note: We will send you a random variant of this supersmurf. 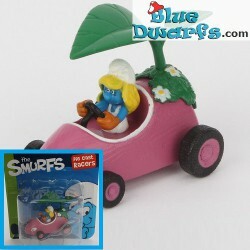 The shipped supersmurf may be different to the one in the photo.